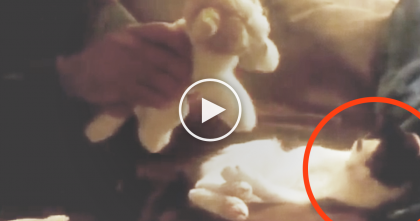 This feral cat was saved just in time to have her kittens. 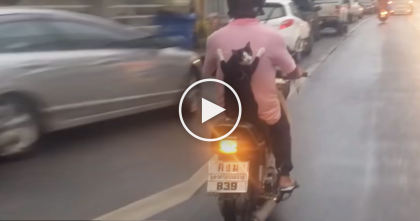 When she started having labor, the rescuers were very worried when the kittens were not coming. The vet did an emergency C-Section and amazingly, all three kittens were born alive and well! Summer, the calico mommy, took very good care of her babies. She made sure to pay extra close attention to the smallest of them all, Splash. 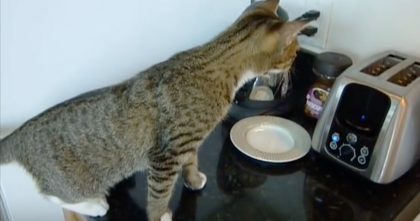 Cat Discovers Toaster, Gets VERY Curious, But When It Pops… Watch How The Cat Reacts, LOL!! 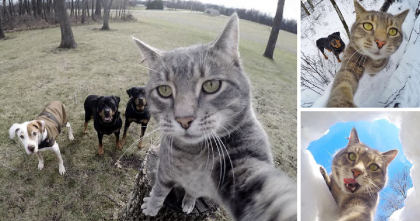 Meet Manny: The Adventurous Kitty Who Takes Selfies, Then Posts Them On The Internet!